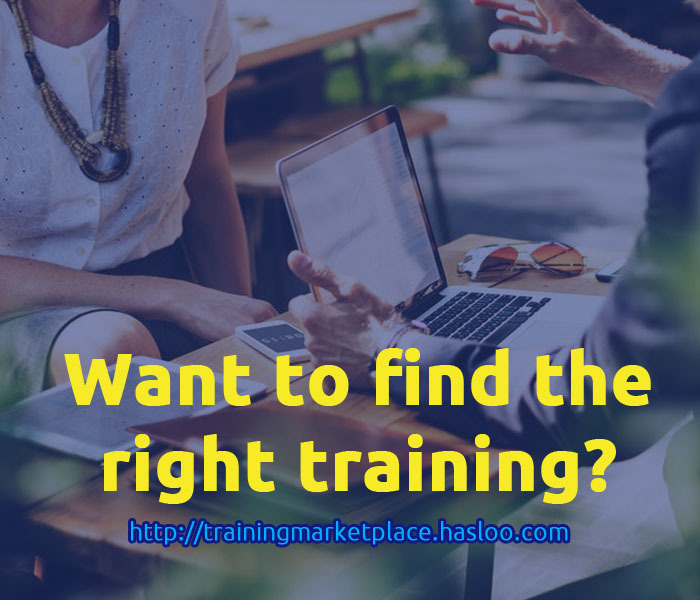 Home business is like any other business that has techniques, procedures, standards and financial analysis. 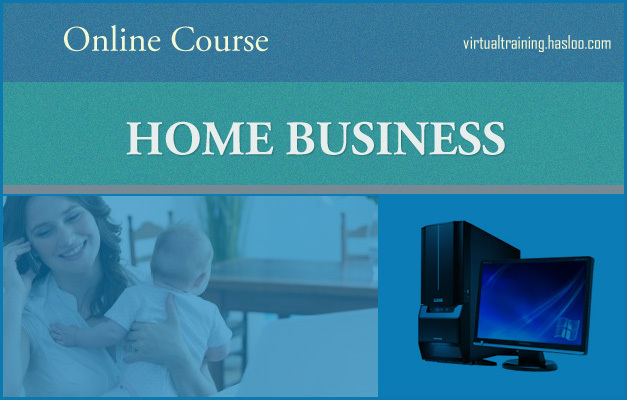 To make a successful home business, it should be guided with principles and proven methods. Home based small business – boon or a bane? 170 Articles and Documents to master home business.